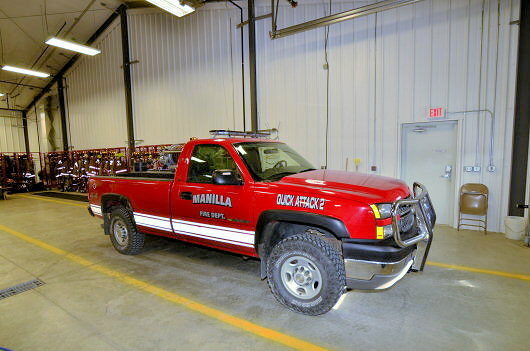 The Manilla Fire Department has been serving the community since 1893. 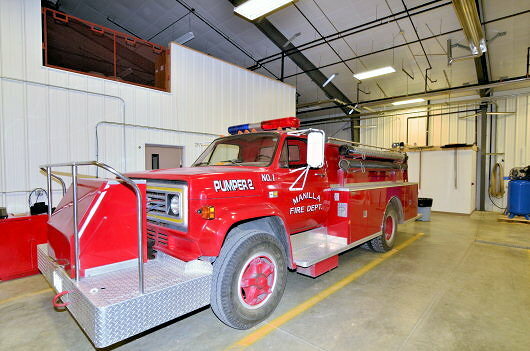 Currently the department has 20 members who are Fire Fighter I certified. 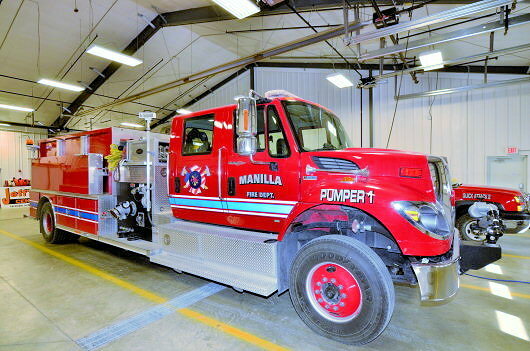 The Manilla Ambulance Service has been serving the community since 1992. 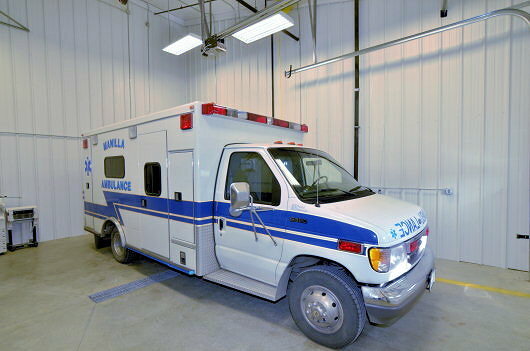 Currently the Ambulance Service has 8 members who are Basic Life Support Certified. 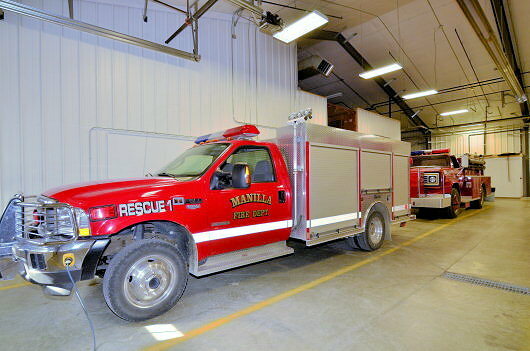 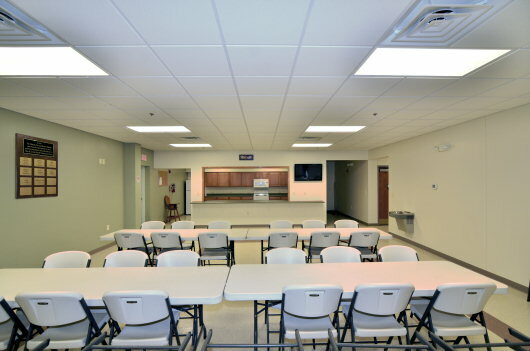 The new Manilla Fire Department meeting room is available for rent. 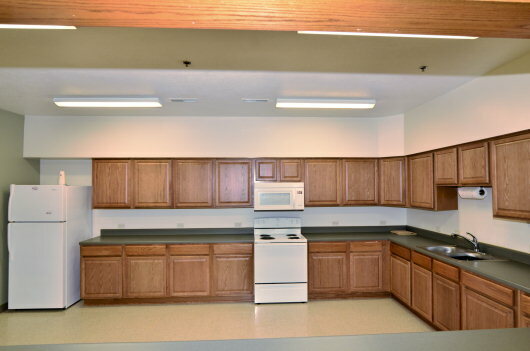 The cost for rental is $40. 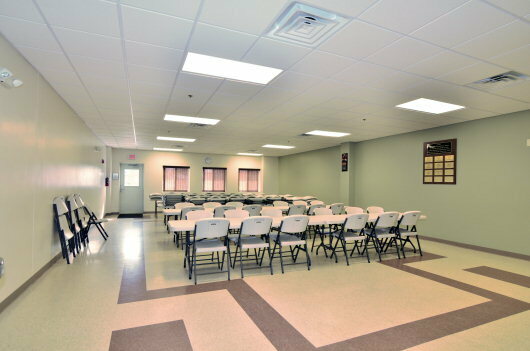 The meeting room now has seating capacity for approximately 80 people.